When the topic of pickling arises, it seems the first thing that most people think of is the large variety of pickles you might see on any store shelf. However, pickling has become much more than that and one where you can use the canvas of spices, seasonings, and vinegars to become a Picasso of Pickling. For this post I want to talk about two simple, easy, but totally customizable ideas for expanding your pickling related palate. This is just the tip of the iceberg, pickling can go far beyond these two ingredients we are going to discuss. But, for now, we are going to start with red onions and some red beets. 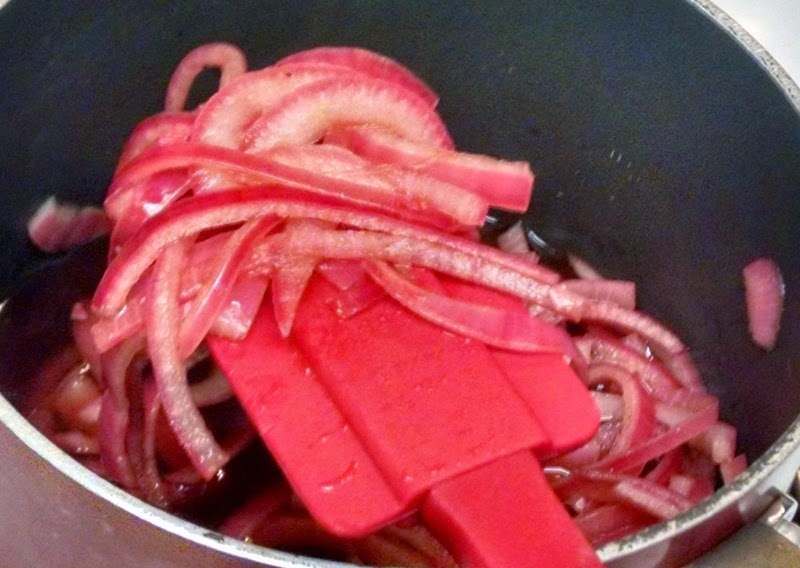 First up, is a hybrid between pickled and candied red onions. 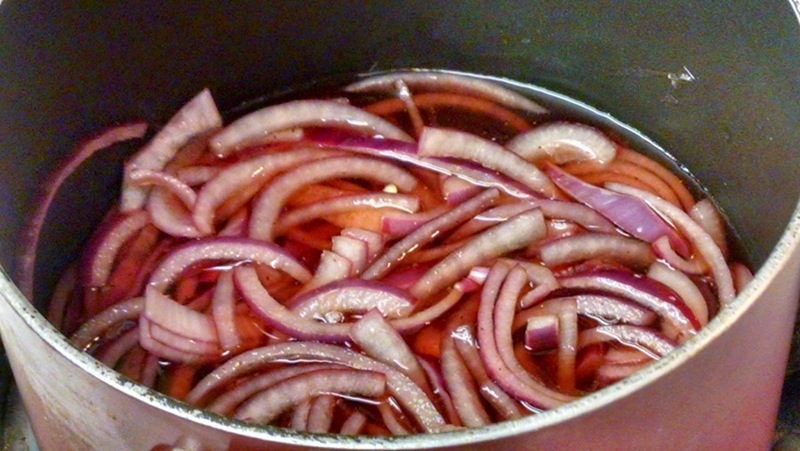 By applying these techniques, we are going to really make these red onions stand out, as they are going to cook and reduce in the vinegar mixture. The reduction process gives them an unbelievable color and a rich syrup forms from the sugar and vinegar. Trust me, this is well worth it! Next up, we are going to roast and pickle some beets. 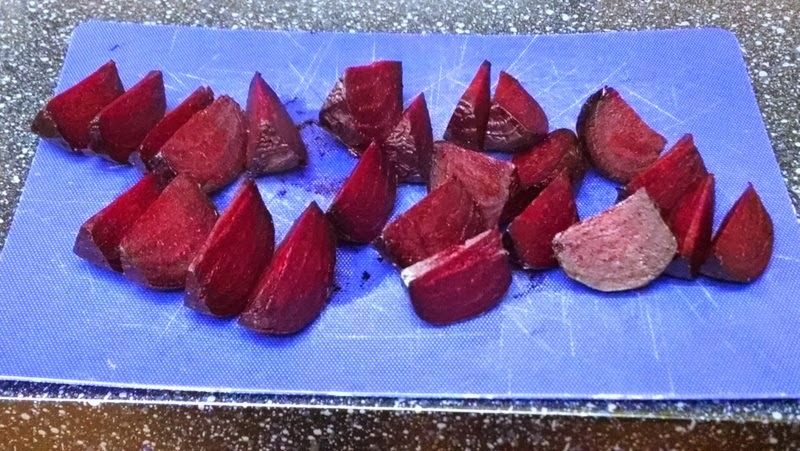 The beets are a little tart and bitter to start with so roasting them will help coax out the natural sugars. 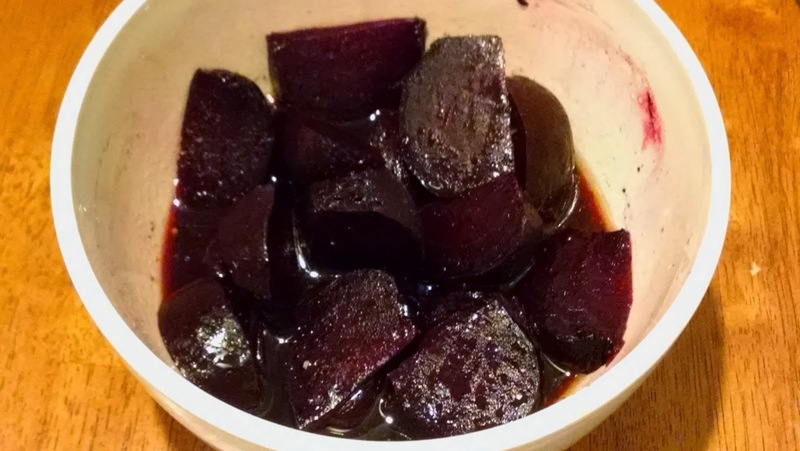 We will use some apple cider vinegar, a little oil, salt, pepper, and a bit of sugar to marinate the beets and help enhance the naturally sweet and tart flavors of the beets. Keep in mind, you could use some red wine vinegar or balsamic vinegar instead. You could even zest a little lemon or lime to give the beets some additional complexity. Again, you can customize this any way you choose, so don’t be afraid to get creative. The best thing about both these recipes is each will be ready to consume in about an hour from start to finish. Unlike a lot of of recipes that require pickling and then waiting a number of days before the pickled item begins to really take on any of those flavors. I am not saying this is a bad approach, because that certainly works, but part of my mission for this blog is to make things approachable and simple so we can still enjoy the rest of our time outside the kitchen. To a small/medium sized sauce pot, add all the ingredients and bring to a simmer to combine. Reduce heat and cook on medium-low. If you don’t get bubbles from your simmer, that is okay too. Stir every 5 minutes until red wine vinegar mixture has evaporated and the onions are soft and tender, about 60 minutes or so. Even though this does take a little more hands on time, you will be rewarded for your time. Adjust seasoning as needed. Let cool and transfer to a mason jar or small Tupperware container. Simple, right? Yes, as it should be. Alright lets look at some photos shall we? 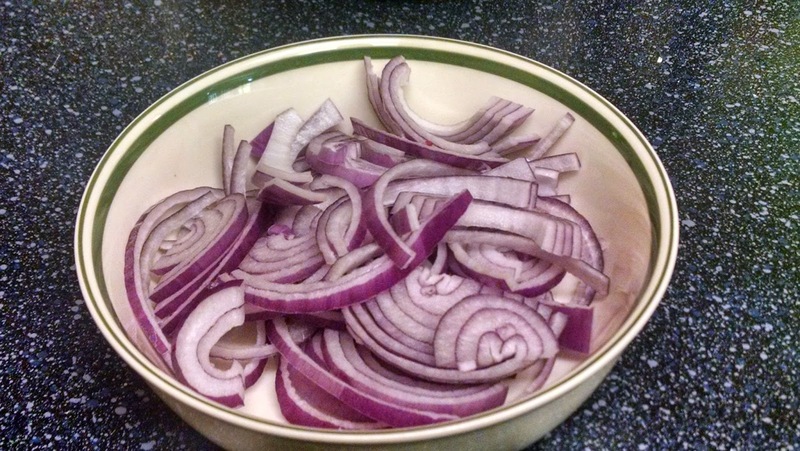 Here are the onions sliced into half moons. Here are all ingredients together in a small sauce pot. As you begin to apply heat, give everything a stir so it can begin to dissolve. 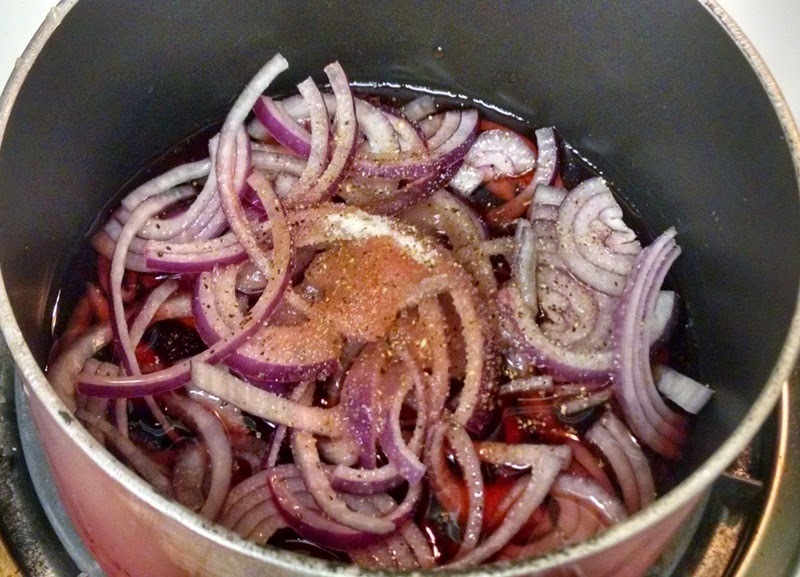 Within a few minutes you will start to notice that the onions begin to soften and take on some additional color. After an hour and a little bit of patience, here is the finished product. The onions do have a little bit of crunch, but they have taken on all the characteristics from the seasonings we applied at the beginning. You can put these in tupperware or glassware and store in the fridge. These should last comfortably for more than a week. 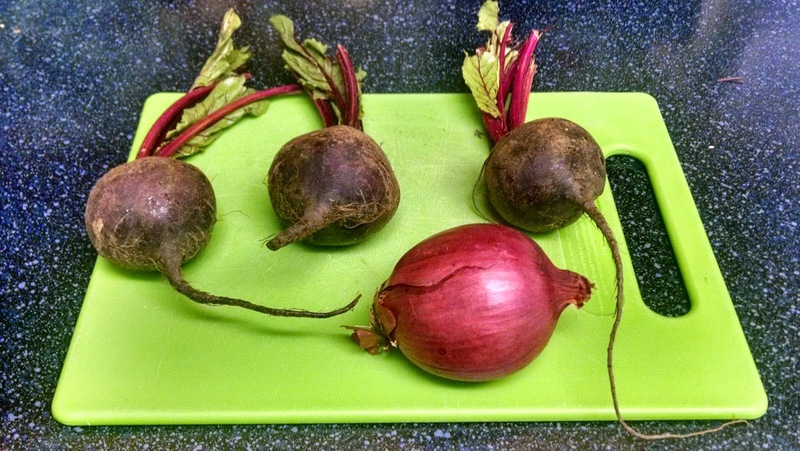 3 medium beets (your choice of color, but any will do), scrubbed and trimmed of leaves and roots. 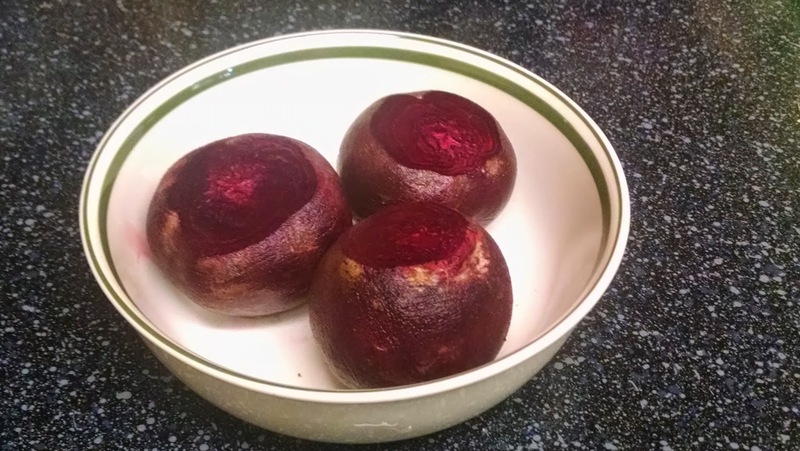 Coat beets lightly with oil, a pinch of salt, and a couple grinds of fresh ground pepper. 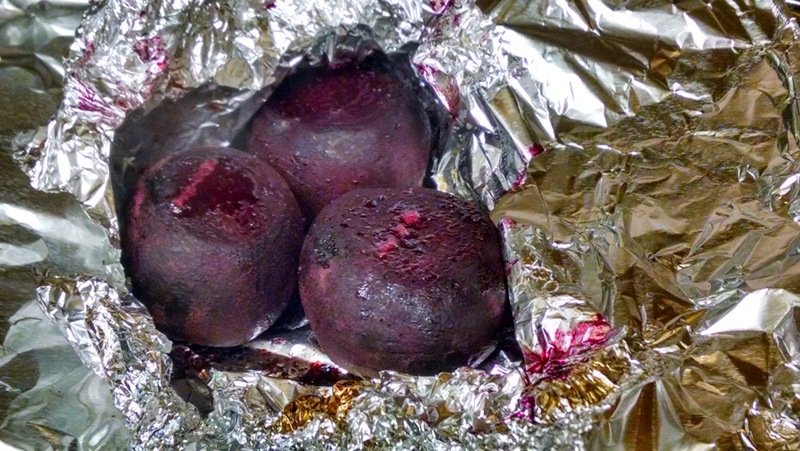 Wrap beets in aluminum foil, place on a baking sheet, and roast in the oven until cooked through and the beets can be easily pierced with fork, approx. 60 minutes. 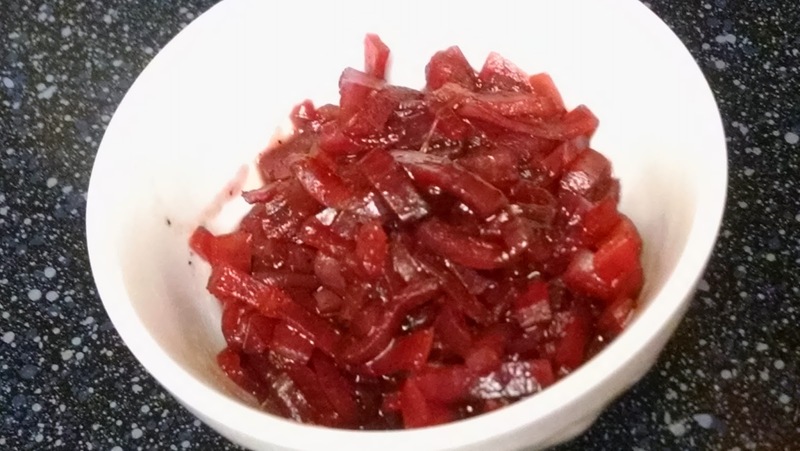 In a bowl, combine the beets in the pickling liquid and stir gently to coat the beets. Let this hang out on the counter top for a 30 minutes at room temperature. Stir occasionally to make sure all the beets get a chance to absorb the liquid. Pour beets and mixture into a mason jar and store in the fridge. These will get better the longer they get a chance to hang out and meld together. These beets have been washed and prepped for their first step of the transformation to deliciousness. Okay, time to practice your foil origami! Wrap this up and place it on a baking sheet so you don’t add pretty colors to the inside of your oven. After an hour or so, here are these beauties. Remember, you should be able to pierce them easily with a knife or a fork to ensure the beets are cooked through. After allowing them to cool for 10 minutes, cut them up into whatever configuration you want. These have been cut up into quarters for this post. 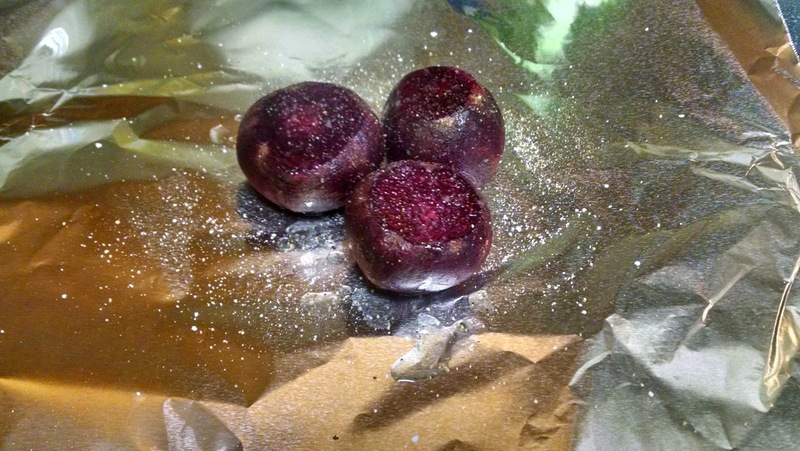 The beets have been marinating at room temperature for a while here. You can see that some of liquid has adhered to the beets since they are glistening and soaking those flavors. 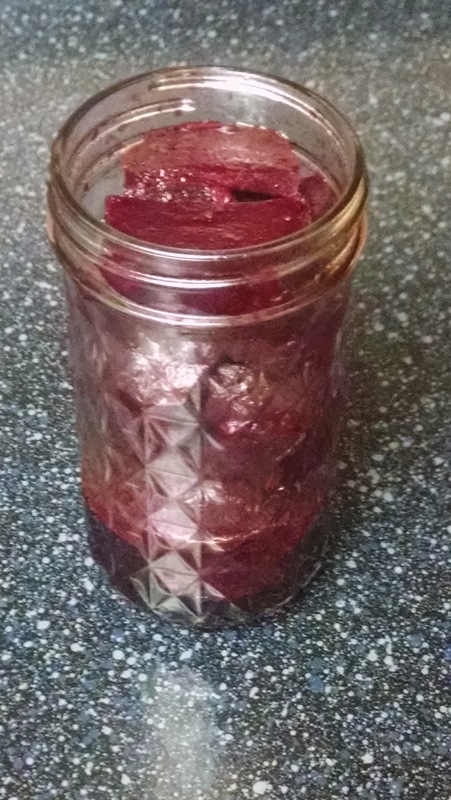 Here is a finished photo of the beets in a mason jar ready for the fridge. Again, these will get better the longer they sit. You won’t be disappointed either way. So, what can you do with these onions and beets? Heck the list is endless! Salads, sandwiches, soups, tacos, appetizer platters, roasts, by themselves — and the list goes on. Here is the basic idea, if you have something that is very rich, could be meat, a sauce, or just sour cream, you want something with a high level of acidity to help cut through that so you can have a good contrast of flavors. We have just touched on two of the many things you can pickle. The list is endless and pickling is becoming a really big trend in the food world. I hope this has inspired you and you can take some of these concepts and apply them going forward. It is a lot of of fun and you can totally put your own twist on anything that I have made here. I was talking to a friend of mine who is also a foodie and he reminded me that with any recipe or anything you cook, find a way to make it your own — because this helps us grow, learn, as well as become better cooks, and I believe, better people. Let me know what you think of these recipes and I hope you enjoy them!